Grapefruit was a popular clone-only strain in the late 80's in Vancouver and lower mainland area of British Columbia. Our feminized Grapefruit version comes from this elite clone and has an astounding taste and unbeatable smell, which can be compared with a mixture of fresh grapefruit and pineapple. 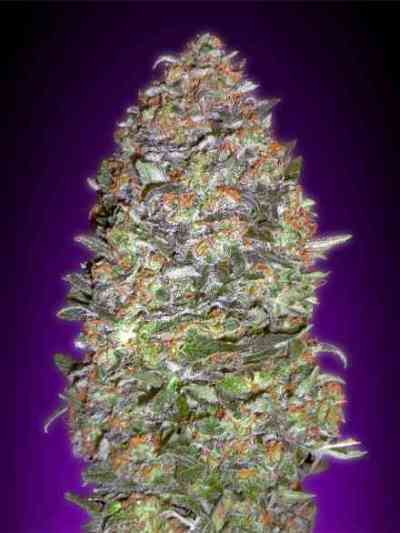 This strain predominantly shows indica characteristics in its growing pattern. 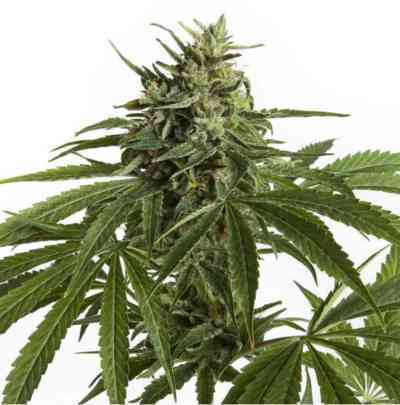 It has a high resin content, a low bud to leaf ratio and provides heavy harvests of extremely potent and delicious flowers. With good conditions Grapefruit can also be grown outdoors, it will be ready by the middle of October and a dedicated cultivator will be rewarded with heavy harvests of exceptional cannabis.